iBook is best read app in iOS, Kindle app for iOS is slower than iBooks app at the synchronous reading. 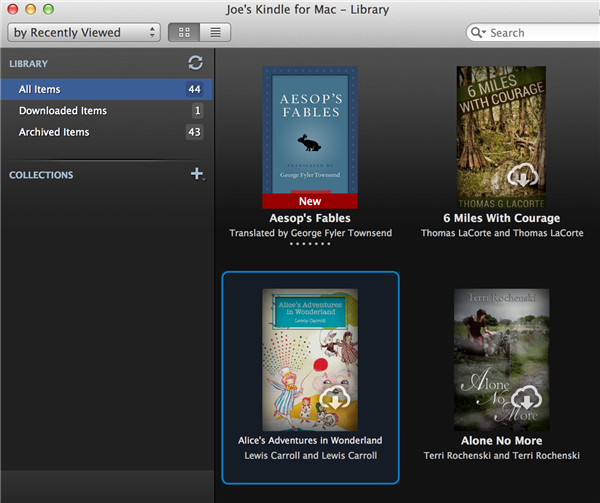 the iBooks interface is more like a library. And you will feel that the books are really on your bookshelf. So this guide will show how to read DRMed Kindle books in iBooks. If you don’t install amazon app Kindle for Mac, please download Kindle for Mac and launch it at first. And register it with your Amazon account. right-click ebook title to download it to the local computer. It seems impossible that we can get protected Kindle books into iBooks. Firstly, mostly purchased Kindle books (.azw4, .prc, .azw3, etc) are protected from DRM. Secondly, the Amazon kindle main formats are MOBI and AZW. But iBooks doesn’t all support these formats except for epub. 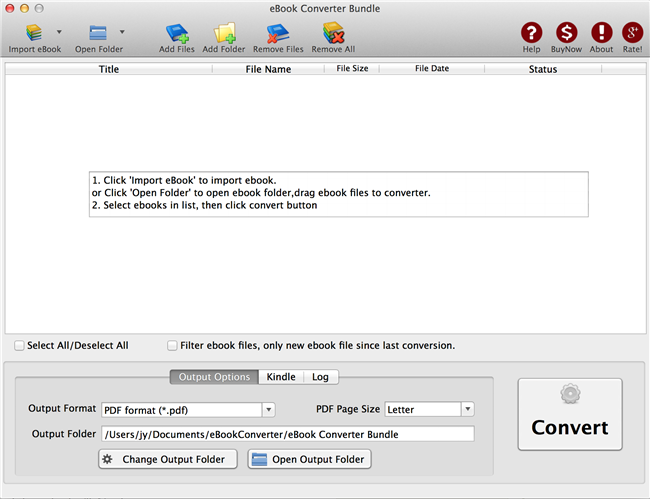 eBook Converter Bundler can convert any eBooks including DRMed eBooks to iBooks format. it support to convert kindle drm ebook to epub format that support by ibook. Change Output format to “epub format” at Output options tab at bottom. 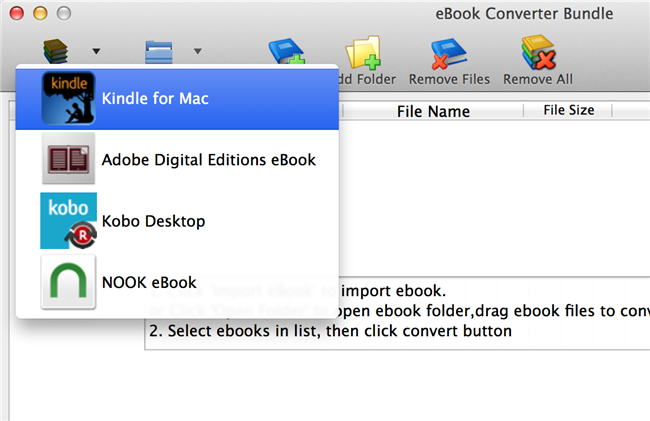 select ebook you want, click “Convert” button, it takes a while and new epub saved in output folder. Run the iBooks application on Mac. 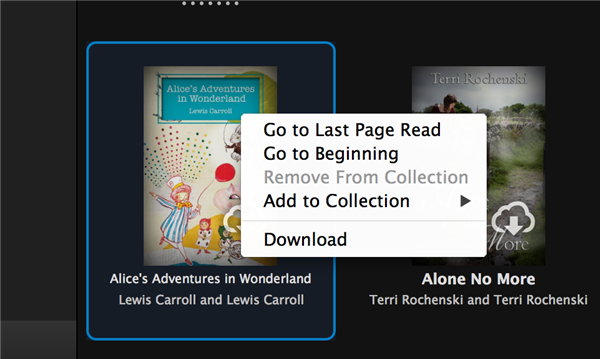 Navigate to “File”->”Add to Library” and it will pop up a window for us to load new epub file into iBooks. Remove DRM from iBook purchased? How to convert .kfx to PDF/ePub/RTF/TXT format? How to remove DRM from PDB ereader.com?